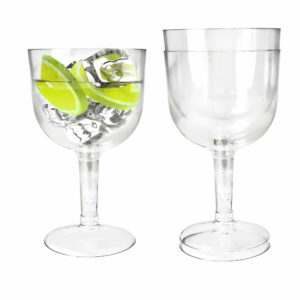 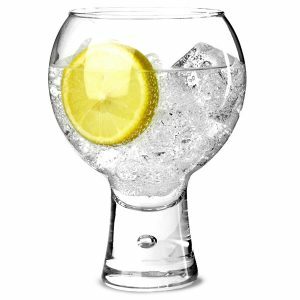 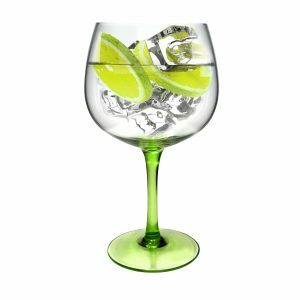 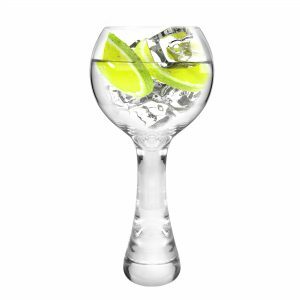 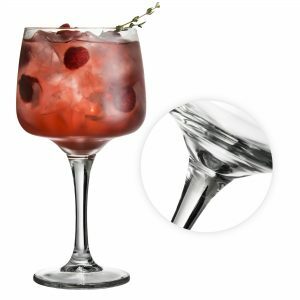 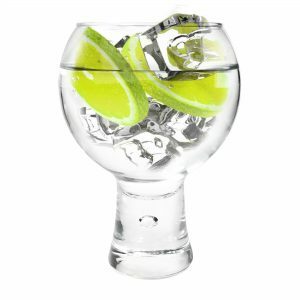 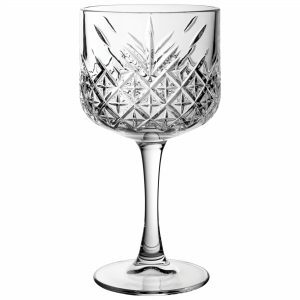 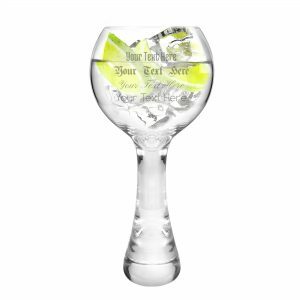 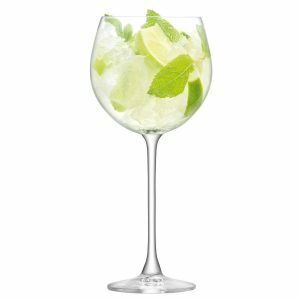 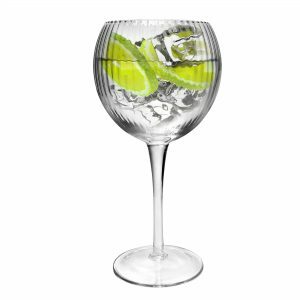 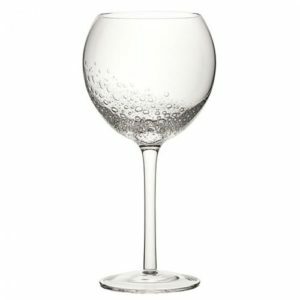 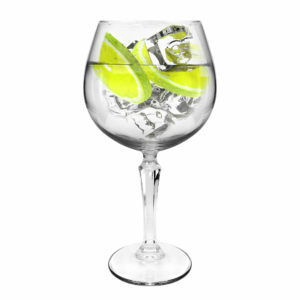 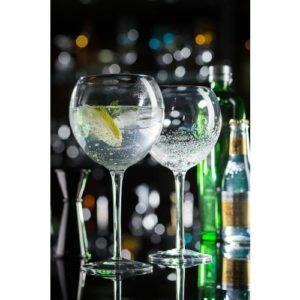 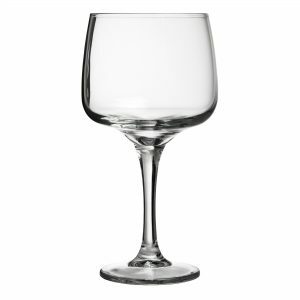 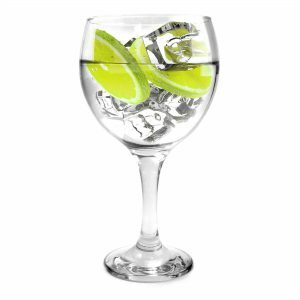 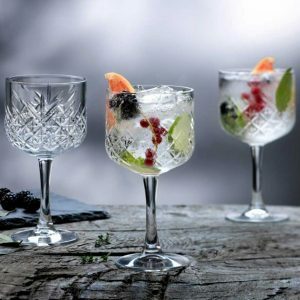 For the true gin connoisseur, there’s no finer glass to be had than the Spanish copa glass (or copita de balon). 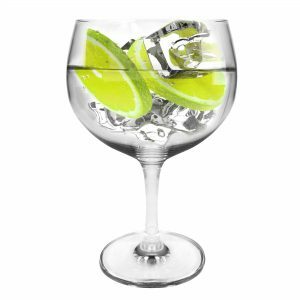 The large bowl allows the gin and tonic (we recommend fever tree) to breathe, adding to the flavour and olfactory experience of drinking gin. 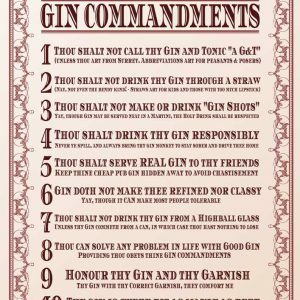 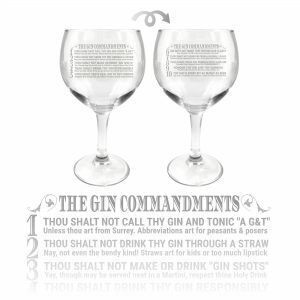 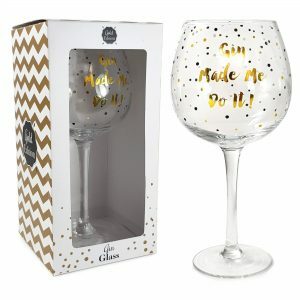 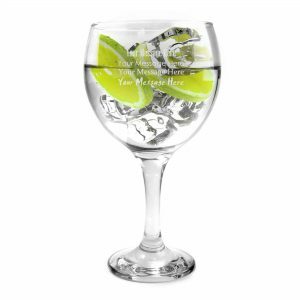 We also have engraved options for your Spanish Copa, so you can personalise your glass with novelty retro font gin quotes, and collect, trade and gift them with fellow gin loving friends. 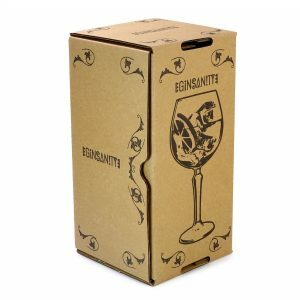 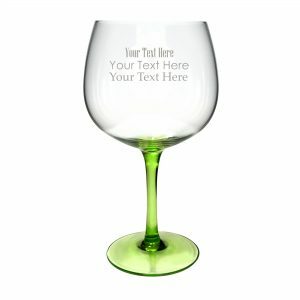 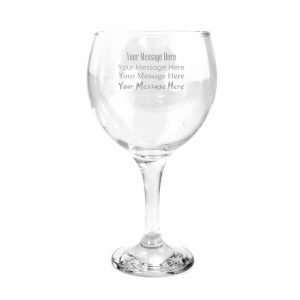 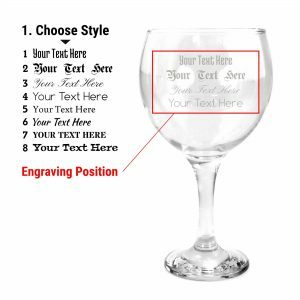 When you buy from us, you can be sure the quality of our glasses is top notch. 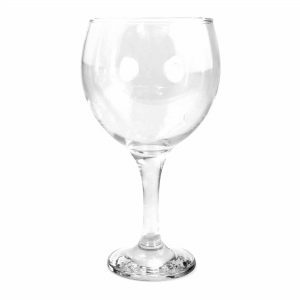 Check out what our customers are saying and leave a review yourself!